Classroom Of Hope exists to help children unleash their greatness through life changing education. We provide access to quality education to children in developing countries by partnering with best practice local NGOs to implement projects. Classroom of Hope started as a promise in 2012 to help bring education to children living in high-poverty, rural areas in Cambodia. We launched our first program in Cambodia on October 24th 2012. Since then we have developed 22 child-friendly schools in rural Cambodia and are supporting over 7000 children. We have also launched projects in Rwanda where we are building schools, toilets and clean water facilities and in Indonesia where we are supporting English programs. In an extremely remote village called Gitumba in Southern Rwanda, there were currently 400 children walking 5 hours a day through dangerous jungle terrain to get to school. In March we launched a campaign to raise funds to build Gitumba a new school with 7 classrooms and through the donation from Meridian Global we have been able to complete this project. 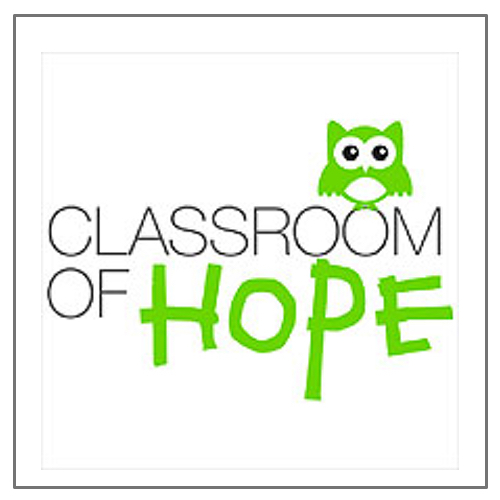 Find out more about Classroom of Hope here.